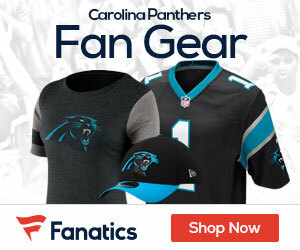 « 3-4 Defense an option for struggling Panthers? The truth is, he never went anywhere. We are far away from the end of the season – and the experts will all say Matt Hasselbeck – but Steve Smith is the Comeback Player of the Year thus far. 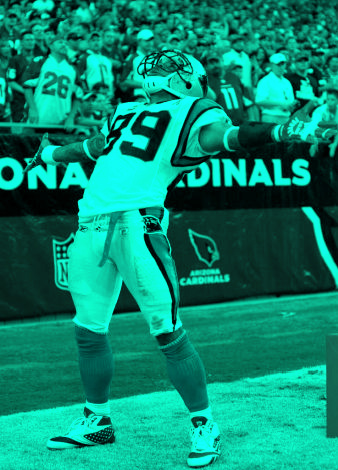 While other older receivers – Plaxico Burress, Chad Ochocinco, Terrell Owens, Hines Ward, and Donald Driver – are either struggling to find playing time or producing nicely in smaller capacities, Steve Smith has been feasting on defensive backs since week 1. Cam Newton and him clearly have a connection, so let’s look at what Steve Smith is “coming back” from. 2009: 65 receptions, 982 yards, 7 TDs. 2010: 46 receptions, 554 yards, 2 TDs. In just six games in 2011, Smith has 32 receptions, 675 yards and 3 TDs.